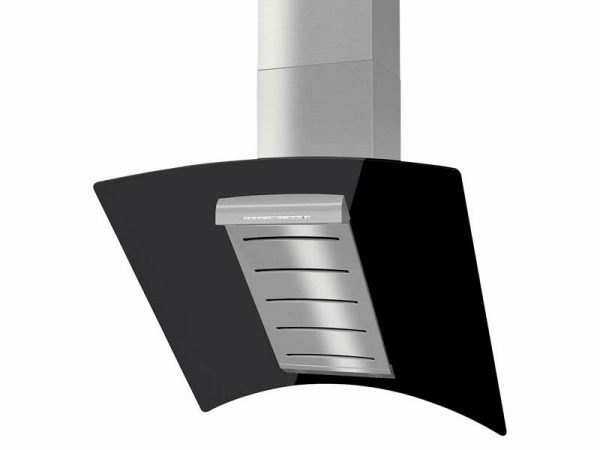 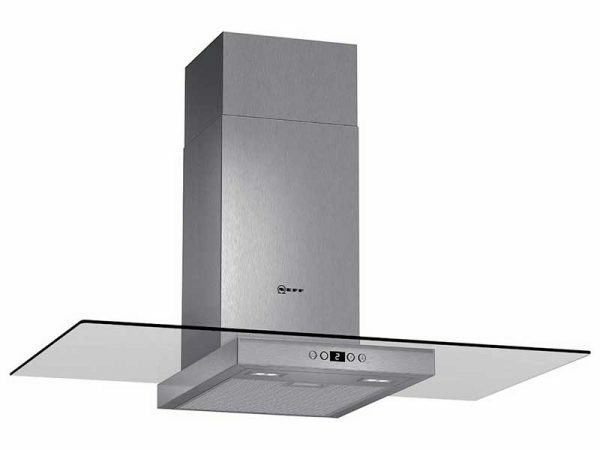 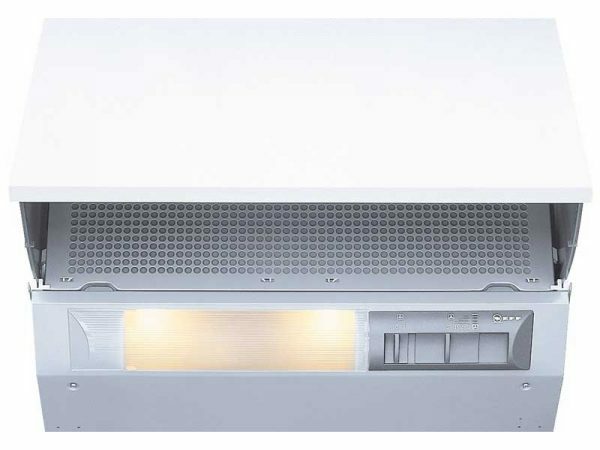 This Neff D4672X0GB telescopic cooker hood provides fantastic extraction power to keep your kitchen clean and fresh of all unwanted odours. 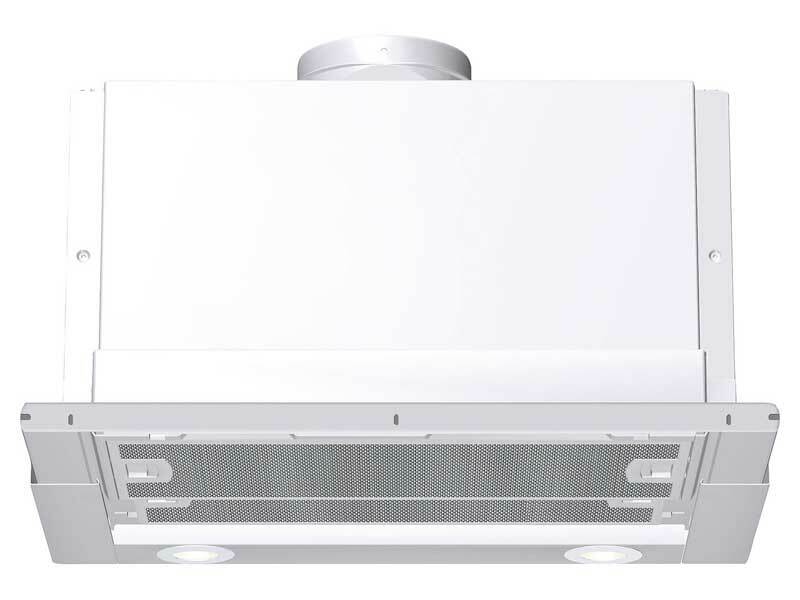 The double filter system has a saturation indicator so you never loose air quality due to maintenance. 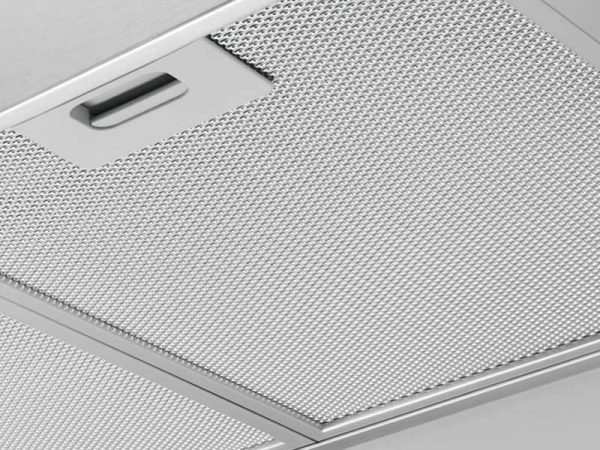 3 speeds plus an intensive setting are on hand for efficient operation. 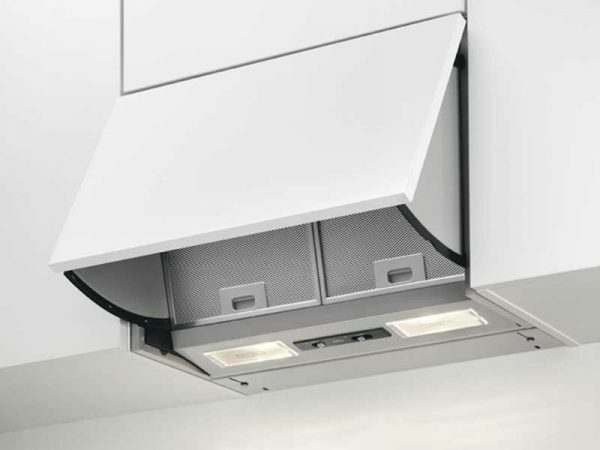 With automatic on/off operation when telescopic canopy is pulled out and pushed back for complete convenience.